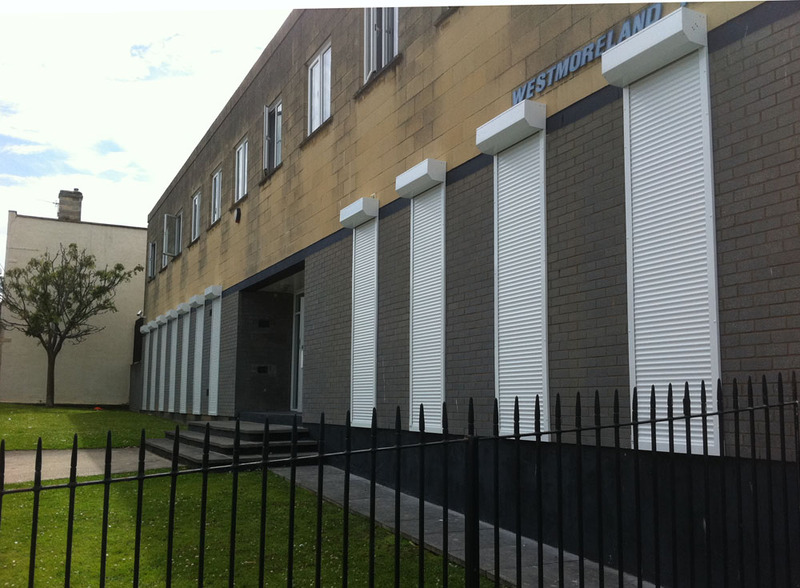 The Callisto range of aluminium roller shutter doors are an ideal solution when space is limited but appearance is key. 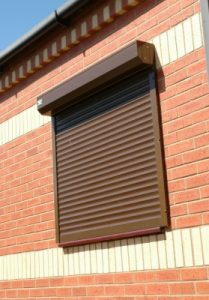 The Callisto range of aluminium continental range of roller shutter doors offer a cost effective and modern alternative to traditional steel roller shutters. 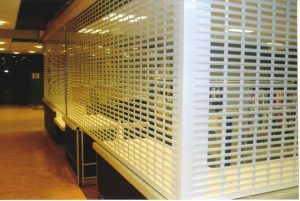 The options of a strong 44 mm deep extruded slat or a 37 mm deep foam filled slat as well as slotted or vision punched lath allows many options to suit your application. 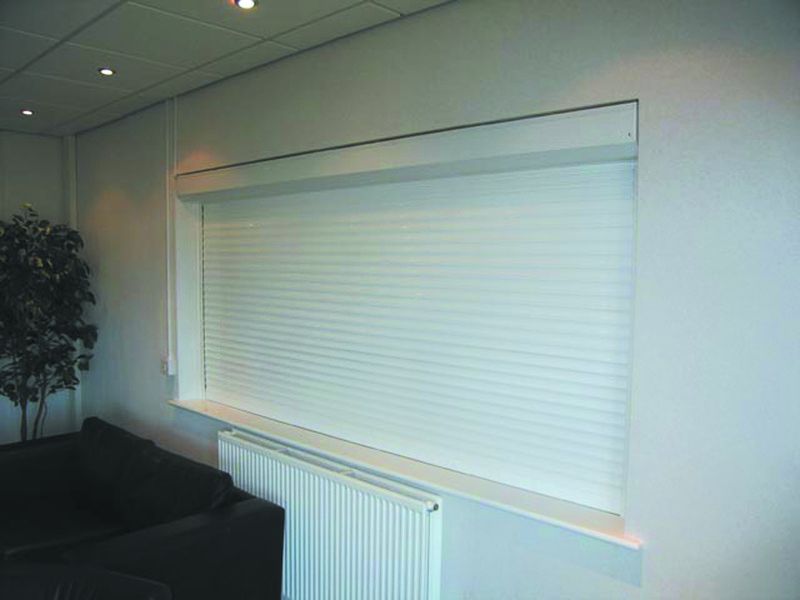 The doors can be face or reveal fixed with the guides supplied with twin brush seals as standard. The guides can be either the minimum 53mm deep or the larger security guide at 66mm deep. 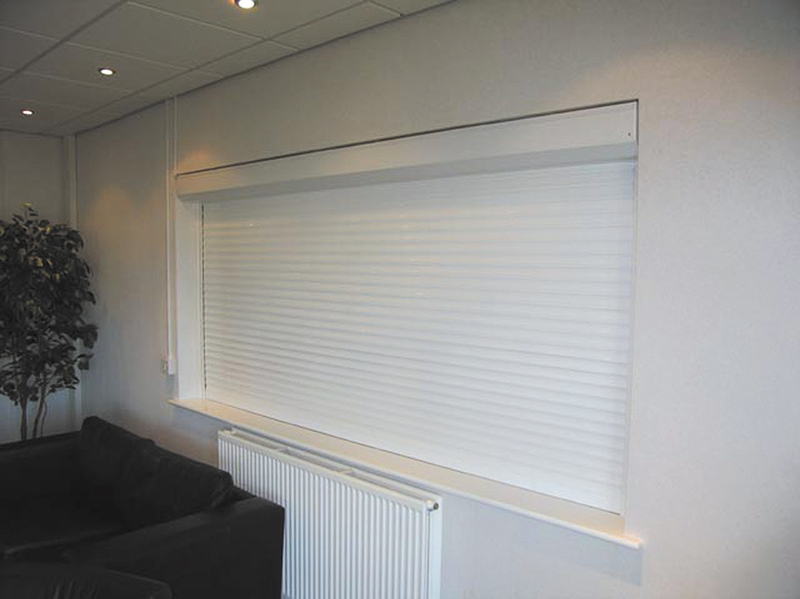 The small lath ensures a tight roll up meaning small headroom requirements with colour coated endplates to match the curtain and the guides. 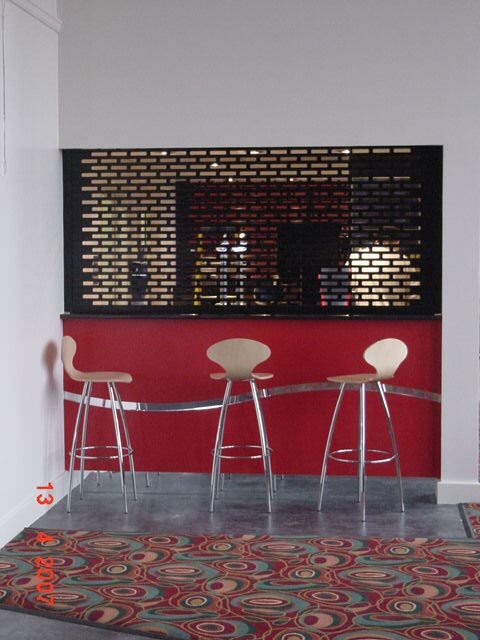 The doors can be supplied either as manual or the popular tube motor electric operation. 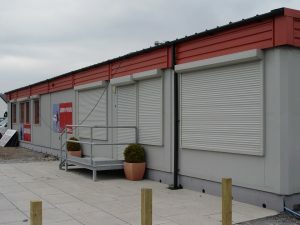 Each Callisto roller shutter door has been fully tested to the CPR (Construction Products Regulation) EN13241-1:2003 + A1:2011 by a UKAS accredited testing laboratory and is supplied with a DoP (Declaration of Performance) copies of which can be downloaded within the “members section”. 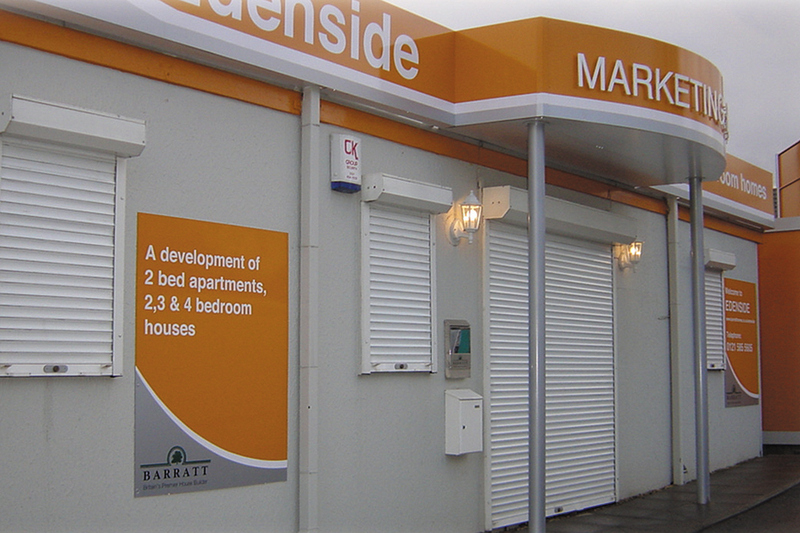 Each door is also fully compliant to the machinery directive 98 / 37 / EC. 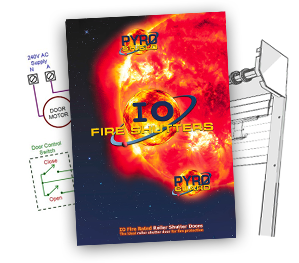 It has been mandatory for the installer of the door to “CE” mark the product to the machinery directive since January 1st 1995.